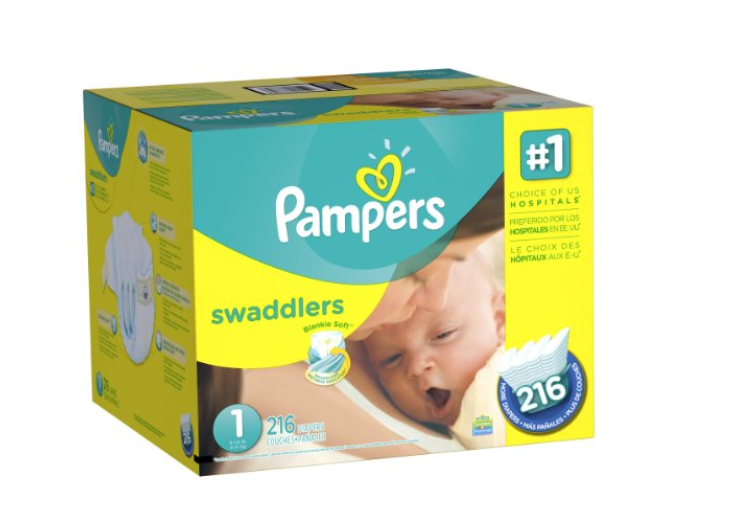 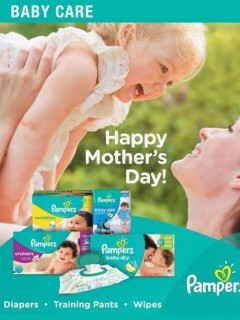 Pampers Swaddlers $0.09 per Diaper! 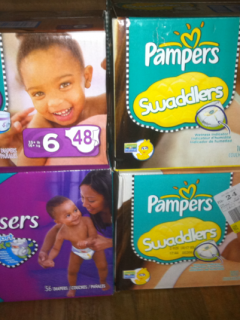 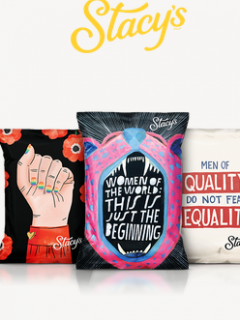 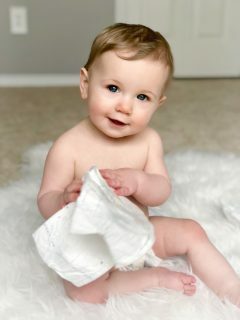 I just snagged this deal – ONLY $.09 per DIAPER!!! 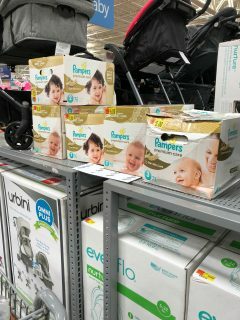 I need so many diaper with the twins coming in a few months!